September is the month that signals a shift from summertime barbecues, lazy days at the lake and vacations to the more scheduled days of school, work and sports. 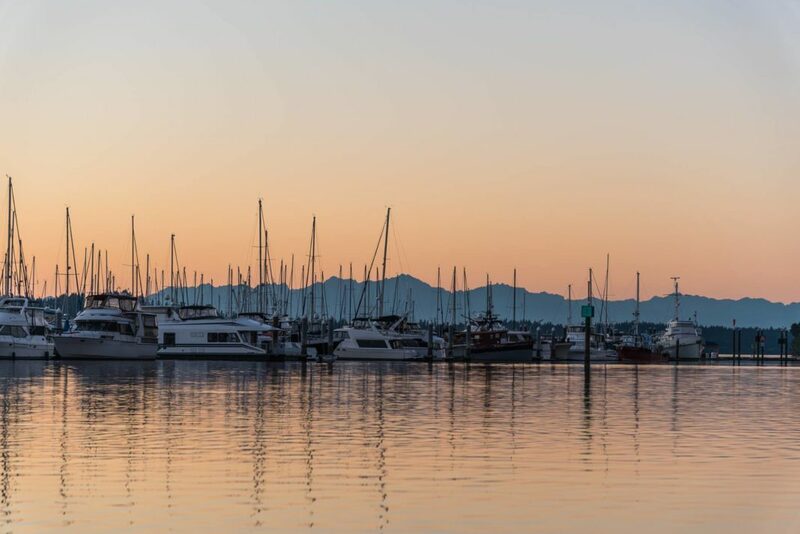 Despite the changing seasons, our readers engaged in ThurstonTalk’s positive stories about people, businesses and events in Thurston County during September just as they always do. Here are the top three most-read stories from the month, along with our Editor’s Pick. 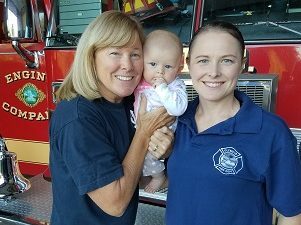 This story was widely read by ThurstonTalk’s audience and highlights the admirable mother-daughter duo at Olympia’s Fire House 3 on Boulevard and 22nd Ave NE. Debbie Powers and Jenna Norwood are not often on the same shift, as Debbie serves as childcare while Jenna is on shift, but the two represent a unique story ThurstonTalk’s Lesley Klenk shared with us all. 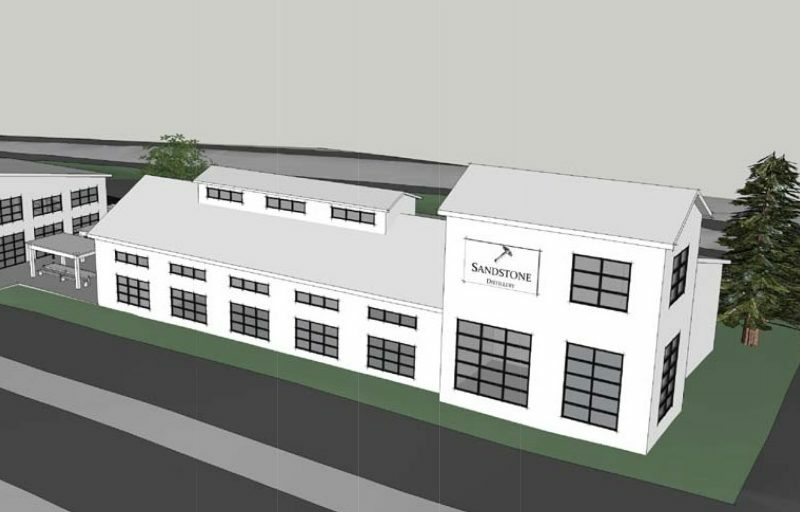 Local favorite Sandstone Distillery is making plans to move from it’s current Tenino location to the new Craft District currently under initial construction in Tumwater. Sandstone’s John Bourdon shared his enthusiasm in this article by Jessica Hoppe. And, judging from the high number of reads this month, the community is just as excited. Quality health care is always of high interest and this month, readers were eager to learn about a new provider in town. Our third most-read article introduced Dr. Richard Lamour, a new physician at Olympia Orthopaedic Associates specializing in sports medicine and foot and ankle. 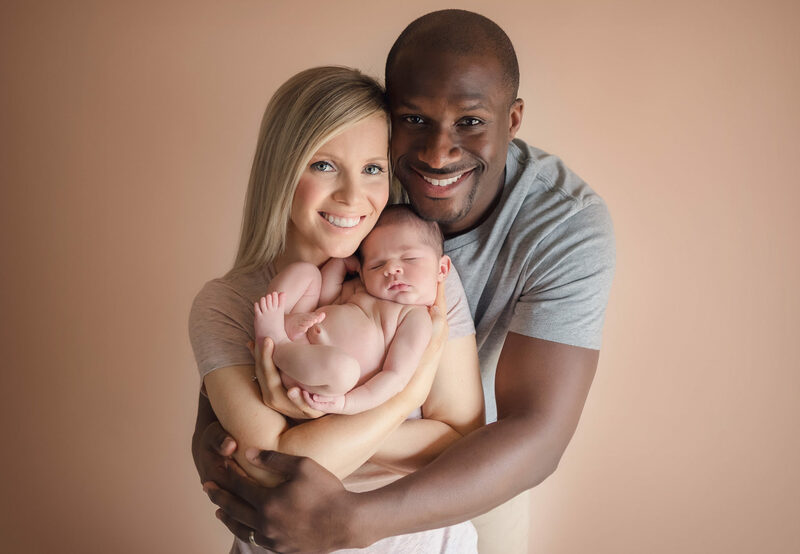 Carrie Bell shared Dr. Lamour’s life story and his excitement to be a new dad and new doctor here in Thurston County. 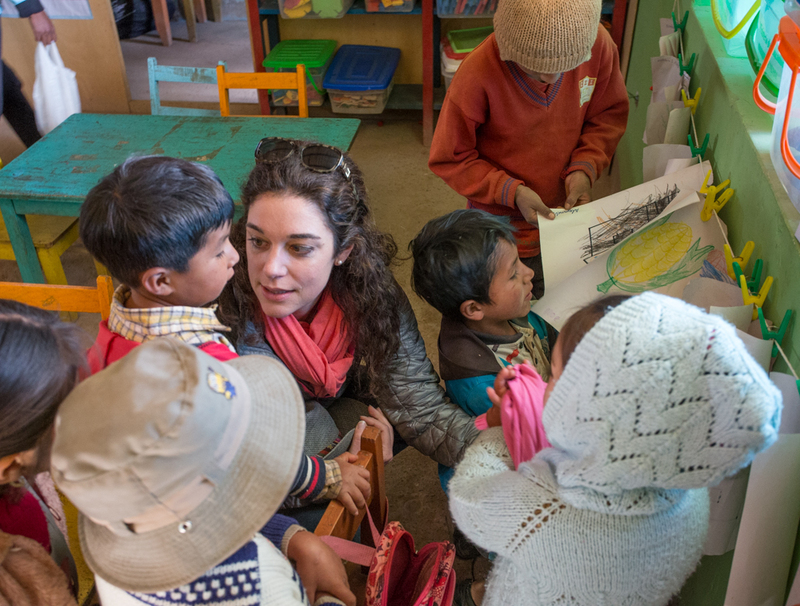 This article shares how local dermatologist Dr. Sasha Cavanagh has formed a non-profit organization to help support high Andes mountain villages in Peru. She and her father, also a physician, have travelled several times to the area bringing medical care and supplies to the villagers. Now, they aim to refurbish, improve and expand the local school. Kristina Lotz’s story inspires us to help others near and far – and you can help Sasha, directly with her project, too.